For Wodify’s Spring 2017 Philanthropy event, our team volunteered at the Food Bank of South Jersey. The Food Bank of SJ helps providing meals for local families and children in need. They distribute meals to four local counties (Burlington, Camden, Gloucester, and Salem) making it all the more rewarding for our team members who currently live in, or come from these areas. 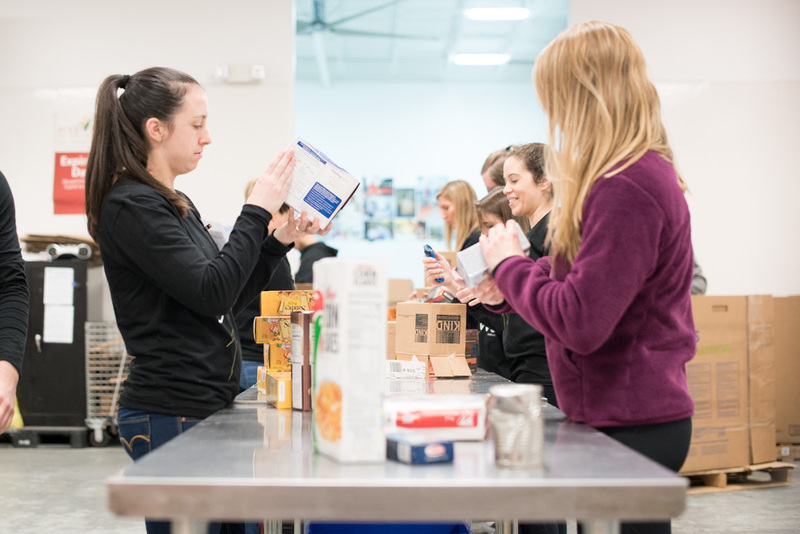 At the Food Bank’s distribution center, our team was tasked with sorting and organizing food as well as packing meals for some of the Food Bank’s programs. Our team’s knack for teamwork and ambitious nature kicked in, and we were off to the races. Splitting up into small teams, assigning each other tasks and working together, we were able to effectively accomplish the objectives at hand. 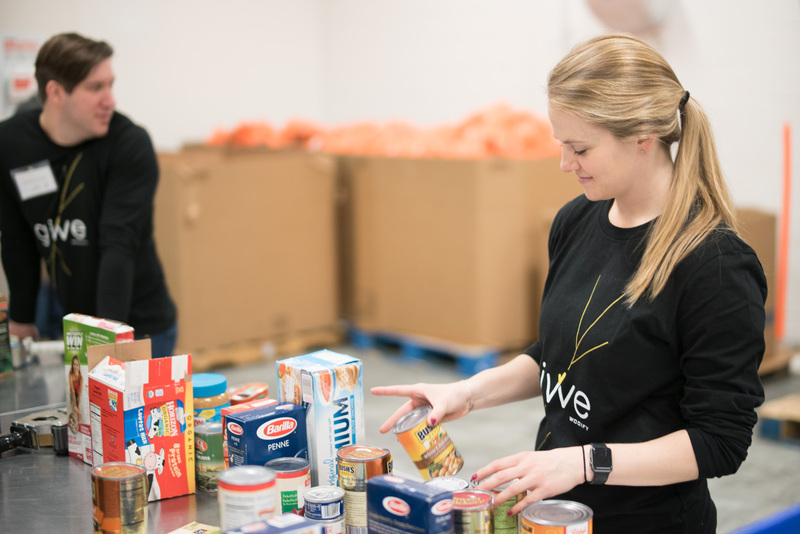 In the Wodify spirit, we spiced things up with a little friendly competition and our duties quickly evolved into team races to see who could make the best boxes and pack the most meals. Games aside, as a team, we sorted over 15,000 lbs of food, packed 167 breakfast bags, and made over 50 therapeutic boxes. Helping a great organization like the Food Bank of South Jersey and being a part of getting food to those in need, was a gratifying and humbling experience for all of us. Being able to help change or enhance lives always gives you the sense that you are doing your part to improve your community!